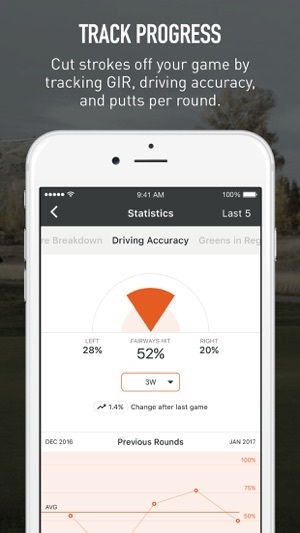 You can now switch your Scorecards from Yards to Metres. 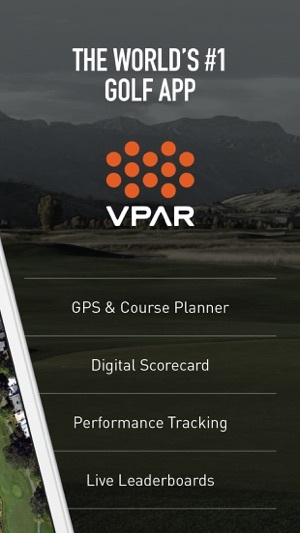 Plus a few other minor updates to make VPAR an even better app for you. 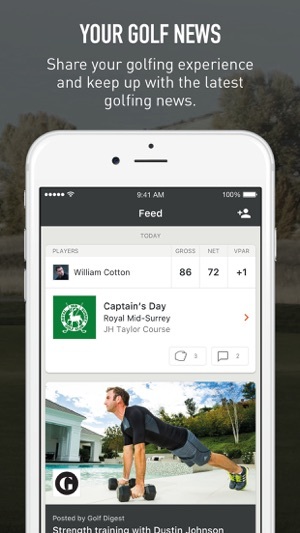 As of now, the circle you can drag around to find distances is pinned to the flag and the tee box. Instead of pinning to the tee box, is there any way to pin to your current location? That way you can measure distances to different spots on the hole from your current location. EXAMPLE: If I’m hitting my approach and I want to know the distance to a bunker in front of the green, I want to know that distance from my current location, not from the tee box. Thanks! Hi justsomeguy1004 - thanks for the review! Great feedback. We do have a tool on our GPS screens that allows you to pin-point a spot on any hole from your exact location, allowing you to plan your next shot accurately. 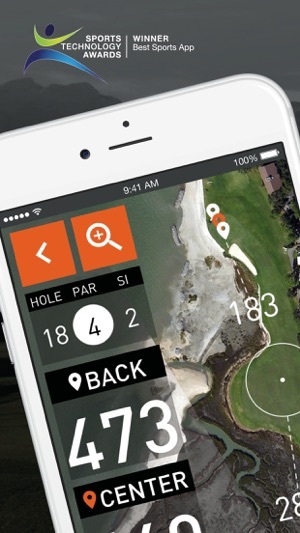 This app brings practical interactive technology to the game of golf. 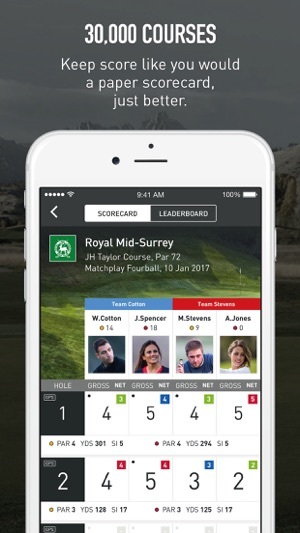 It not only enables me to keep track of my own scores, but other players on the course as well. The GPS tracker is icing on the cake providing us accurate distance to the hole. I can't wait to use VPAR again!